A local dentist in 60126 serving Elmhurst Il and surrounding Chicago suburbs. 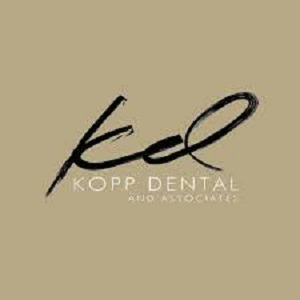 Kopp Dental & Associates practice family dentistry near me. Whether you are looking for routine dental cleanings or are in need of cosmetic dental work , you can e assured you are in the right hands. Board certified prosthodontists on staff can handle any restorative dental services such as crowns, bridges, and full mouth restorations. We are the best dentist in Elmhurst.